Mei Tachibana has spent her 16 years without a boyfriend or friends. 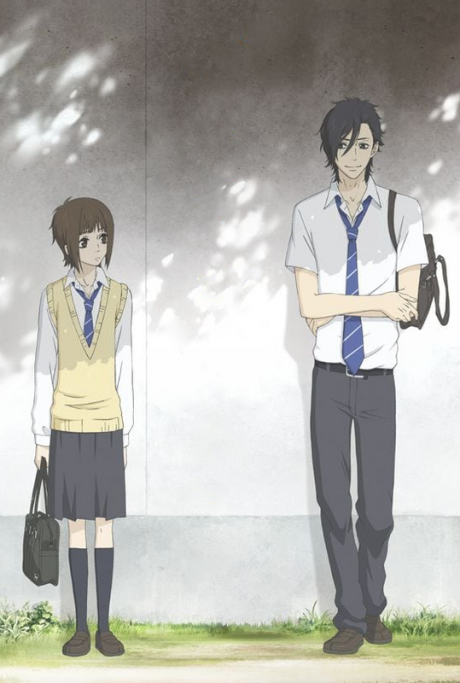 One day, she injures the most popular boy in school, Yamato Kurosawa, due to a misunderstanding. For some reason though, it seems that he takes a liking to her and one-sidedly claims that they're friends. Furthermore, he not only protects Mei from a stalker, but does so with a kiss…?! !